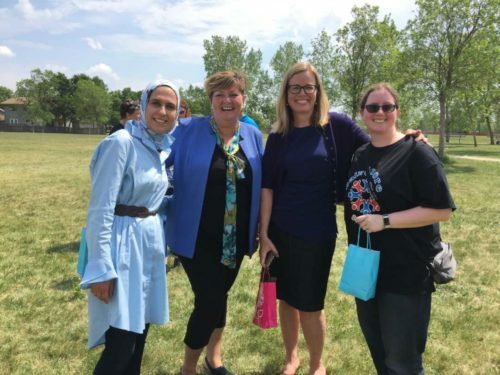 Huge congratulations and thank you to the Bairdmore School Parent Advisory Council for holding bake sales, movie nights, plant sales and more bake sales to help contribute to the new playstructure net recently installed in Bairdmore Park. And thank you for coordinating installation with the City Parks department staff! Three years ago the children at Bairdmore School started working with the Parent Advisory Council to determine what type of new play structure they would like on the grounds of the Bairdmore Park. Bairdmore Park is located directly beside Bairdmore School. 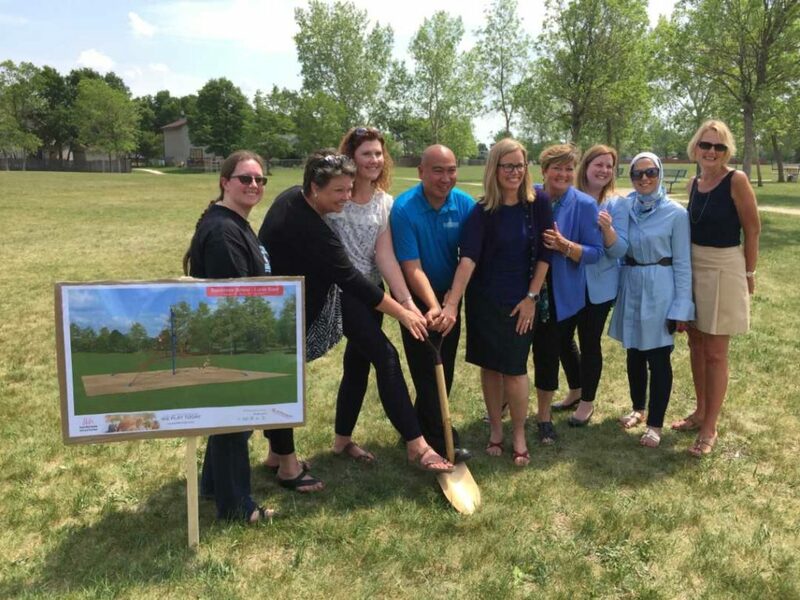 I was able to support this playstructure with a $50,000 funding contribution and along with a $20,000 contribution from Jon Reyes, Member of Parliament for the area, the structure was installed this summer! Thanks to Alia, Sonya and Melanie and all of the Parent Advisory Council members for their hard work. 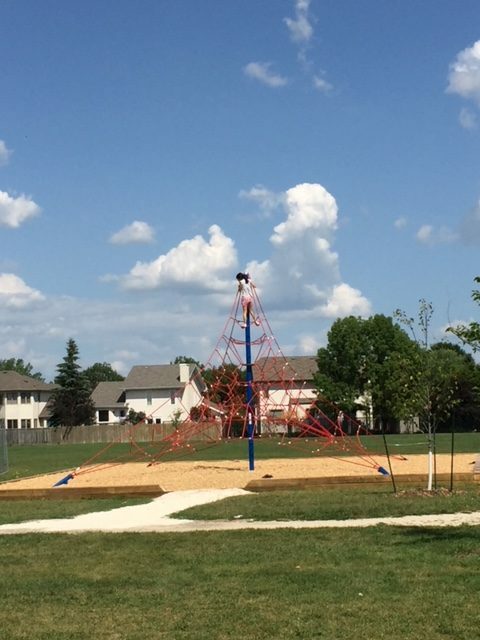 This climbing structure is a wonderful addition to the community.